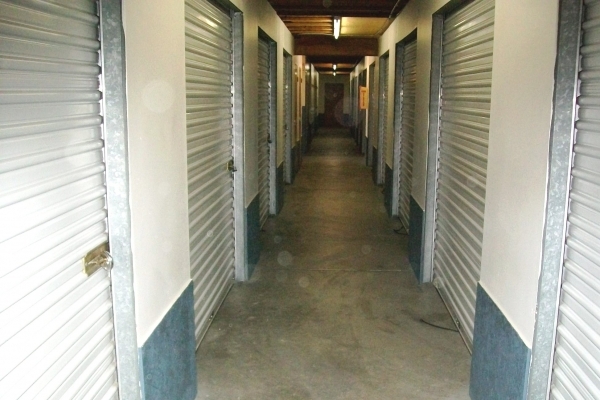 No deposit required on our self storage units. Check out our coupons for more specials. 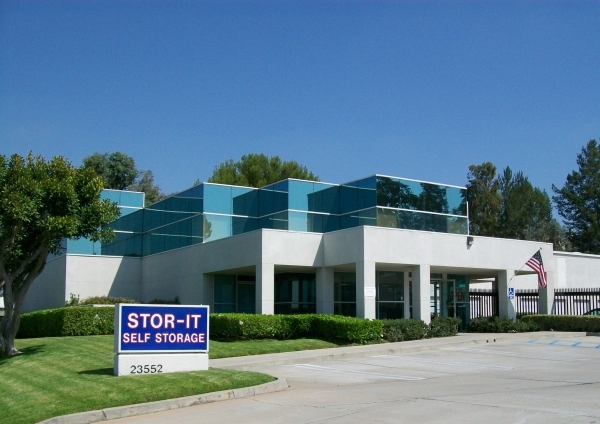 Stor It Self Storage in Mission Viejo is located on Madero which is conveniently close to Alicia Pkwy. 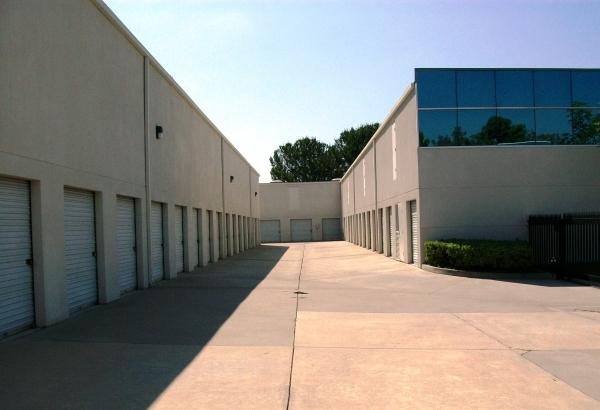 Our storage units are all easily accessible. 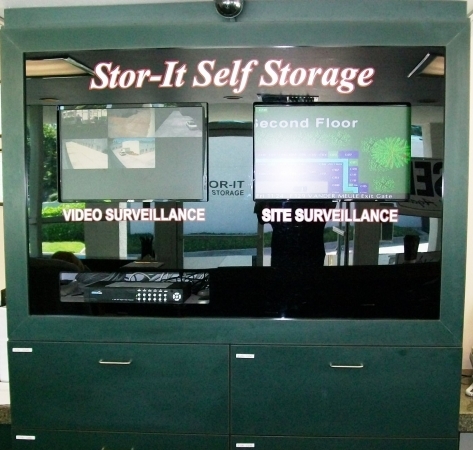 You can feel safe storing your valuables with us as security is a high priority. Our resident managers will be able to assist you in whatever moving question you may have. We also carry a large line of moving supplies so you won't need to go anywhere else. **Due to high demand we can only guarantee rates and availability for 7 days, though we will do everything possible to honor all reservations (availability permitting). 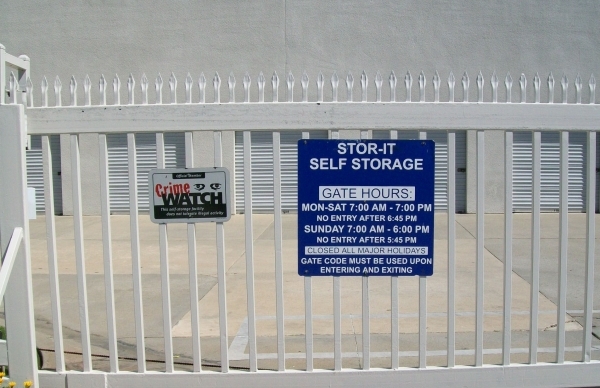 Please book your unit within 7 days of your storage need. Thanks! Best prices. Most safety. Awesome staff. 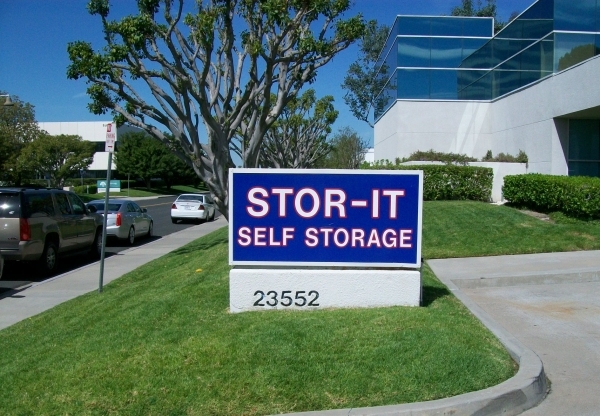 Hands down the best self storage in Orange Co.
My mom and I have both used this storage facility and were very pleased so it was a no brainer to go back when I needed storage again. Great location, price and convenience! We arrived and were greeted by a friendly staff member. Everything went smoothly and are very happy with the experience! Nice place, good people. It was my fault for choosing the hottest day of the year to move. The price was better then anywhere else I look. Great price and loved service. It was close to closing time but staff was willing to serve me and help me find the storage unit that fit my needs by giving personal tour. I will recommend this facility to all and everyone I come in contact with. God Bless! It is really convenient for me and works out perfectly. Matilda was excellent. Quick and easy, friendly staff everything as quoted.